Way back in the early Spring, I published a post or two about preparing our tiny green garden for this season’s bounty. 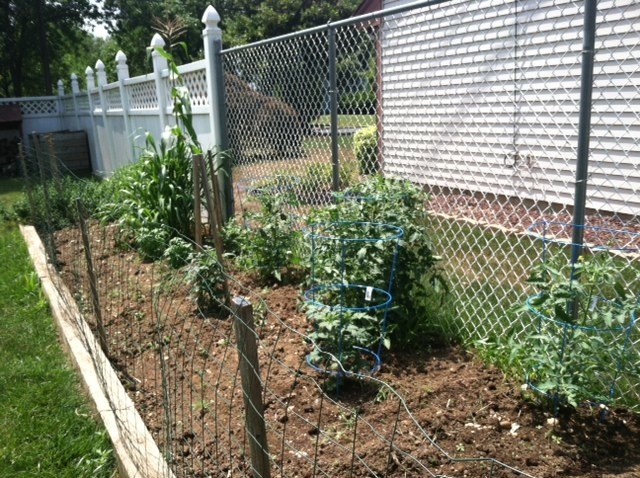 Almost five months later, our garden is taking shape (thanks to my green thumbed Hubby)! The tomatoes, cucumbers and basil are beginning to grow and as you can see from the picture, our corn is gaining incredible height. 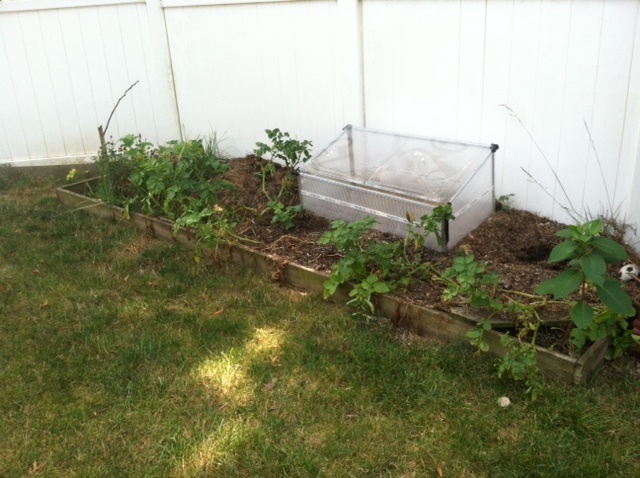 Also, growing are lettuce and eggplant, but those plants have yet to break through the ground. In our small back garden, we have potatoes, pumpkins and honey-dew. I wish I could tell you that I was involved in this cultivating process, but my expertise lies in the “maintaining” and “picking” process. I can water the plants as needed and I am excellent at selecting the perfect ripe tomato and the crisp cucumber and the softest lettuce to accompany the night’s dinner. As we go further into the season, I will share photos of the fruits and vegetables that grow as well as some of the delicious recipes that are not only healthy but extremely delicious. This week, I will show you how to create a healthy and light dessert any child will enjoy. Using the mint that grows wild in my garden, we will make a Berry Mint Salad. Wash fruit and mint and let it dry. Cut the tops of the strawberries off and depending on their size, slice them in half. Chop the mint leaves and toss with the strawberries and blueberries in a large bowl. Cover and refrigerate for two hours. 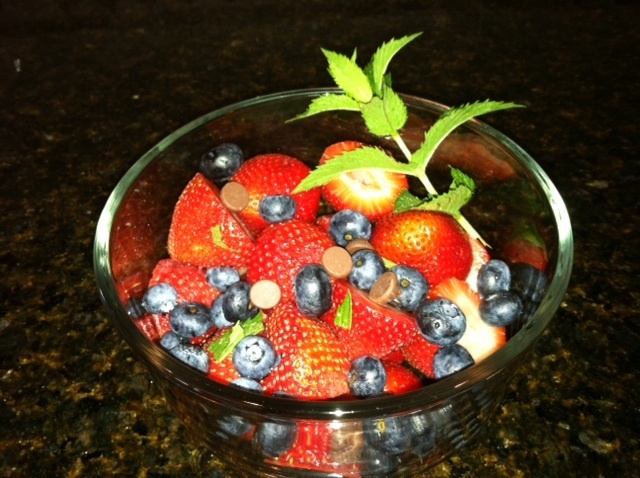 Serve the Berry Mint Salad cold and if you’d like, add a few chocolate chips morsels! Oh there is nothing better than fresh veg from your own garden!! I only have the window sill variety- herbs in pots…I am envious of yours! You must share with me how you cultivate your window pots! 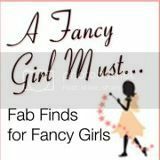 I try every year and fail miserably!! !